Hey ya'll and happy start to another week! This week, wedding season officially starts for us. We have a wedding that the hubs is actually in this Saturday (so that means Friday rehearsal dinner as well) and then the following Saturday we do it all again for another wedding. I love a good October/Fall wedding don't ya'll? Anyway, this weekend was full of crafting and lots of relaxing since the chilly weather and rain STILL have not stopped. I managed to get a new wreath put together that should be good until December and we officially have the outdoor woodstove hooked up and heat for the FIRST time! Now, on to the important part, the new recipe I've mentioned. I got this recipe from my Mother-in-law last week and I've made this 2 times this week already ya'll! (it's that good!) I made it once for us and a second time at my parent's house last night for Sunday dinner. 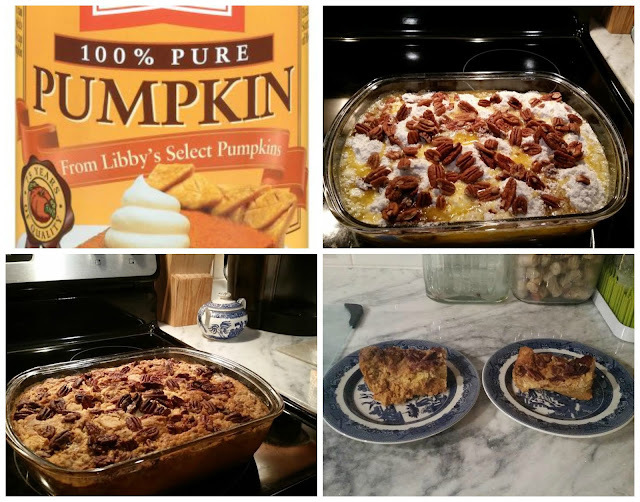 It is so easy and so yummy and so perfect for Fall. Enjoy! mix pumpkin, milk, spice, sugar and eggs and pour into ungreased 9x13 inch pan. Sprinkle with the dry cake mix and then sprinkle with the melted butter. (it is supposed to look odd and dry) top with pecans and bake at 350 for 45-1 hour. It will look not solid but top will be crisp and browned. It is SO good - enjoy! My favorite snap from the weekend: This little bean! Dump cakes are the best because you can jazz them up anyway you want, yours looks delicious. 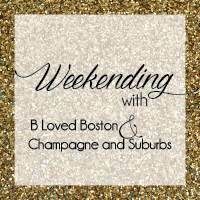 I just saw your comment on my blog and YES please come and crash a weekend sometime soon! That cake looks amazing! Also I love your wreath. 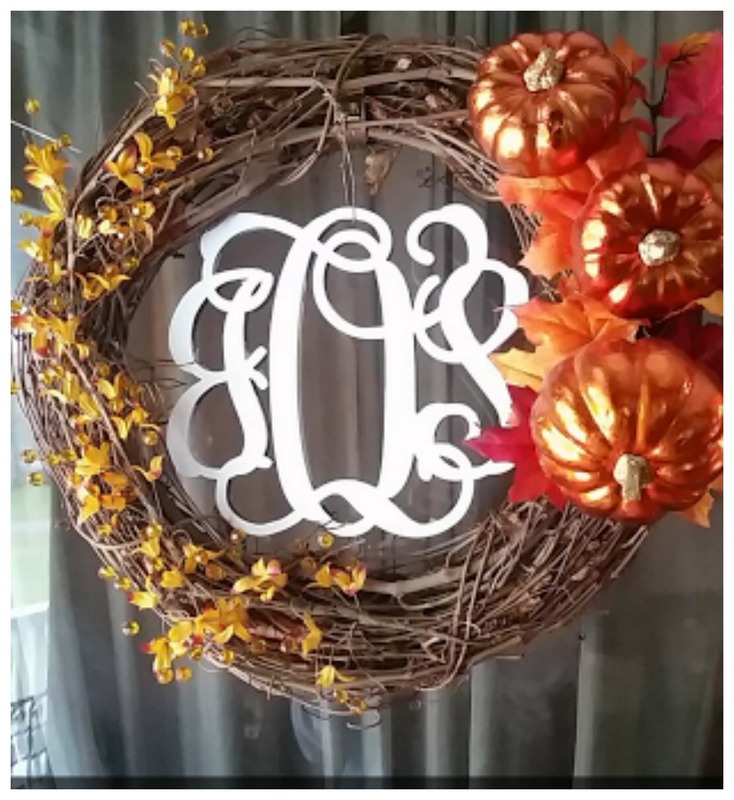 I'm slacking and really need to make a new fall wreath... where did you get your monogram that's in the middle? That's such a cute idea! That pumpkin dump cake looks seriously delicious!!! 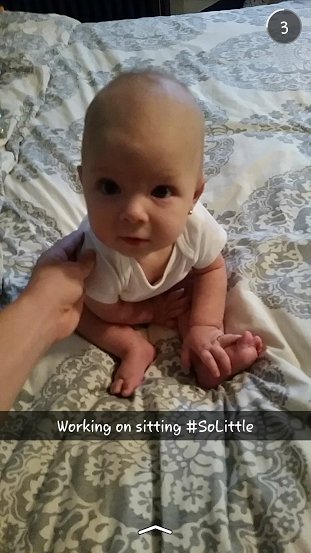 Such an adorable pic on the little one! Awww! Andi is just precious! 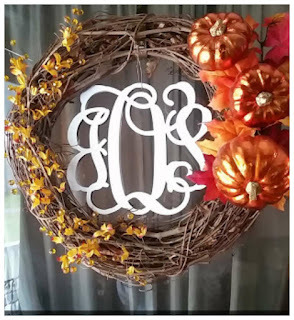 Love your wreath! That recipe sounds delish and looks so easy to make! Saving for later! 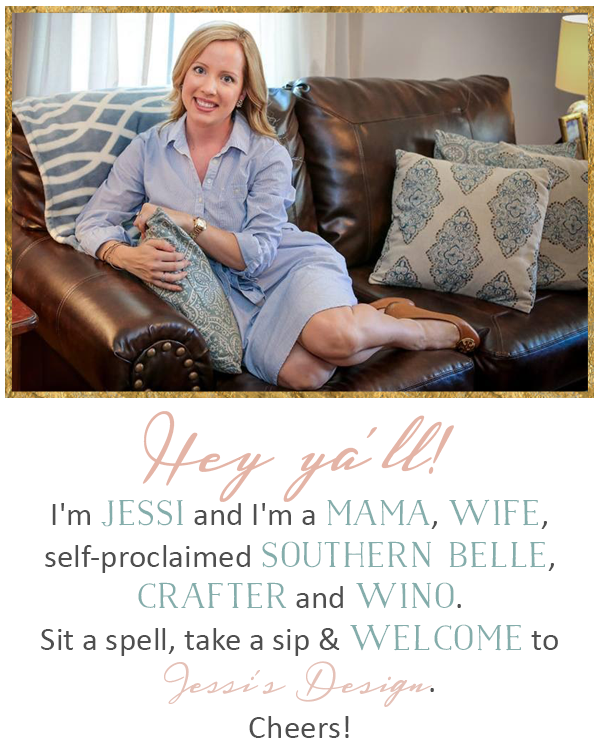 That cake sounds divine, Jessi! I just picked up some canned pumpkin this morning and I wasn't even sure what I was going to do with it yet, so this is perfect timing! Thanks! yum!!! glad I found your blog! Sounds delicious! Perfect fall dish! how cute is that last picture?! that recipe looks so amazing - that would be perfect to bring to my mother in law's for thanksgiving. thanks for sharing girl!